The PADI IDC Indonesia program is fully conducted by Platinum PADI Course Director Holly Macleod who has an extremely high reputation for both excellence and success. 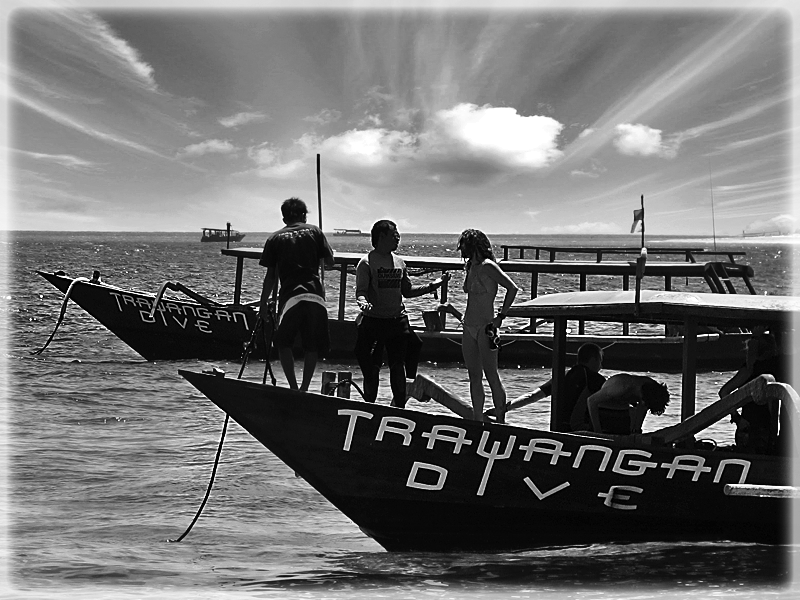 The program runs every month at Trawangan Dive; which is the first ever PADI 5 Star IDC Career Development Center to be established in Lombok and the Gili Islands. The program runs on an 11 day schedule and includes an additional 4 days of pre-IDC preperation. If your looking for a rewarding and sucessfull career as a professional PADI Scuba Diving Instructor than this is certainly the place to take your professional PADI training. The PADI IDC Indonesia offers the very best of professional PADI Instructor training available, candidates benefit from the wealth of knowledge and experience our PADI Course Director Holly Macleod has built up in over 13 year’s working within the scuba diving industry. As well as providing all the necessary training to gain an extremely rewarding and successful career as a scuba diving instructor, she is able to provide valuable advice on finding work, preparing your resume and planning further education and training. Our philosophy is to provide one of the best possible training experiences available whilst also having fun. We produce some of the best instructors within the industry and are proud of this fact. As well as teaching candidates the necessary skills and knowledge to be successful on the PADI Instructor Examination our PADI IDC Gili Islands Course Director will provide you with invaluable skills to go on and gain a highly rewarding and successful career within the industry.